As everyone in the UK and probably now the world is well aware, the Great British Bake Off returned to our screens on Wednesday night for it’s seventh series. Last year, although I didn’t document it on here, I made something every week from the series and this year is no different. 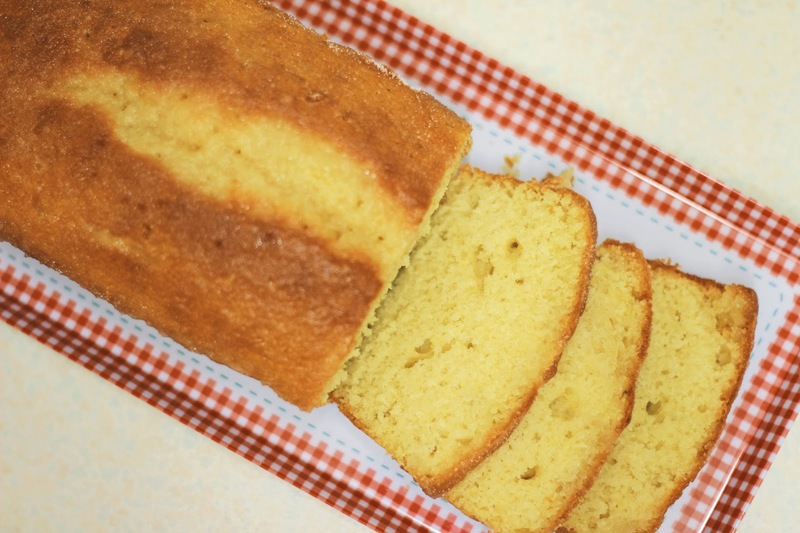 The first week was Cake Week and the first bake was a Drizzle Cake. 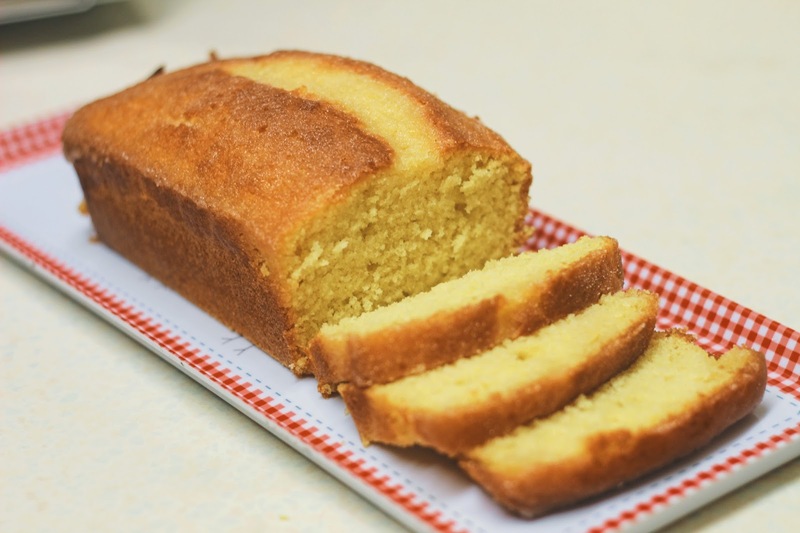 I decided to make my Grandad’s recipe for a Lemon Drizzle Cake given to me by my Mom. 1. Mix the margarine, flour, baking powder, caster sugar, eggs, milk and lemon zest together well, until completely combined. 2. Put the mixture into a greased and lined loaf tin in the middle of the oven, on Gas Mark 4 for 45 minutes. 3. 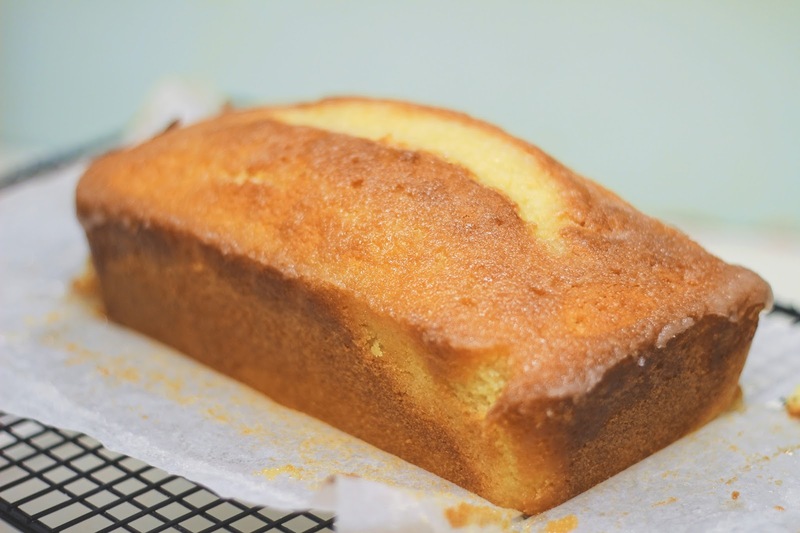 When you have taken the cake out of the oven, melt together the lemon juice and sugar in a saucepan. 4. Poke holes into the cake with a skewer and pour the syrup into the cake whilst it is still hot. 5. Sprinkle some sugar on top to finish. I hope you enjoy this cake! Please tweet me if you make it.